When it comes to building online reputation, Google is king. It is estimated that over 90% of consumers Google a business before financially engaging with it. The good news is that if estate agents have secured positive reviews and third-party websites have said good things about them, their online reputation will be secure. However, this is not the case for most agents. Many have experienced disgruntled clients, who have vented their disappointment and anger in negative comments across social media and review sites. This published feedback can be potentially damaging and can ruin the hard-earned reputation that an agency may have built up over some years. Even though estate agents may spend hundreds of pounds on digital branding campaigns with new websites, blogs, online ads and search engine marketing, to increase web traffic and instructions, you can’t buy brand reputation. In the digital space, brand reputation is built through positive conversations with consumers; good reviews and feedback across social media; brand transparency and honesty; and listening to customers. Never before, has it been so important to deliver outstanding customer service to clients. So, it’s worth reviewing your online reputation and taking steps to make improvements. Monitor your brand regularly – stay informed about online conversations to identify complaints and sources of misinformation. Be prepared to address them in a positive, professional and prompt manner. 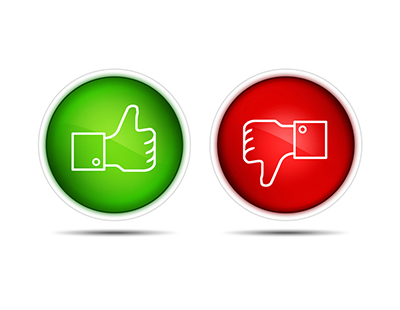 Adopt best practice when it comes to handling bad reviews. If they are handled in a professional manner, agents can send the right message out to prospective vendors. But if they are dealt with unprofessionally, they can seriously damage reputation and lead to a loss of potential instructions. Online reviews provide a great opportunity for to enhance online reputation and convince potential customers to get in touch. 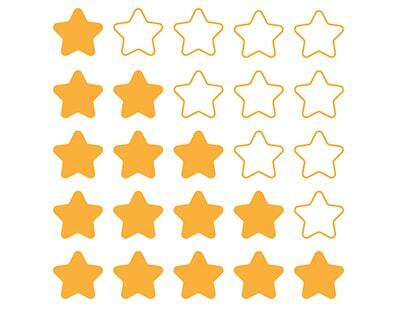 In fact, reviews are one of the most powerful marketing channels to help drive sales. Provide a good client experience at all points of contact. Ensure Facebook replies, website navigation, invoicing, emails and SMS messaging give the client the best customer experience possible. 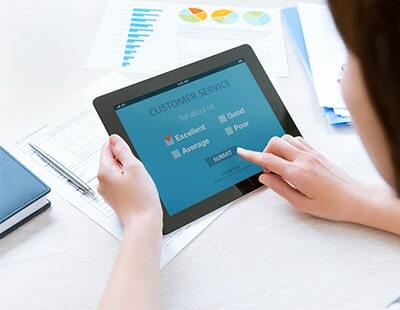 Good customer service will encourage clients to recommend you to friends and family and post positive reviews online. Listen to client feedback and make improvements – this will help you to improve your customer service and establish more happy customers. Invite clients to feed back their experiences and let them know you’re listening to their comments and plan to make improvements. Say what you mean and mean what you say – stick to your brand promises and go the extra mile to ensure you always deliver. This goes a long way to building trust and reputation. When agents fail to keep their promises, clients can become disappointed and vent their negative feelings across social media. The internet is a bonus and a curse at times it's down to individual Estate Agents as to how they react to both good and bad press. Most people look at reviews and go on word of mouth and general treatment they personally may have had with that Estate Agent. Dealing with both selling of property and letting of properties, I find Estate Agents still have a lot to learn in customer service and indeed the staff they employ and in some cases the treatment of thier staff. Some of the bigger known estate agents and smaller new estate agents in particular wealthy/afflluent areas come across to big for thier boots and judgemental in assessing potential clients/customers walking through the door for the first time.